For over 25 years, RK Graphics has been in the business of creating custom graphics for businesses and consumers alike. With the mighty Mississippi right next door and plenty of lakes nearby, boating has become a much-loved pastime in this region. 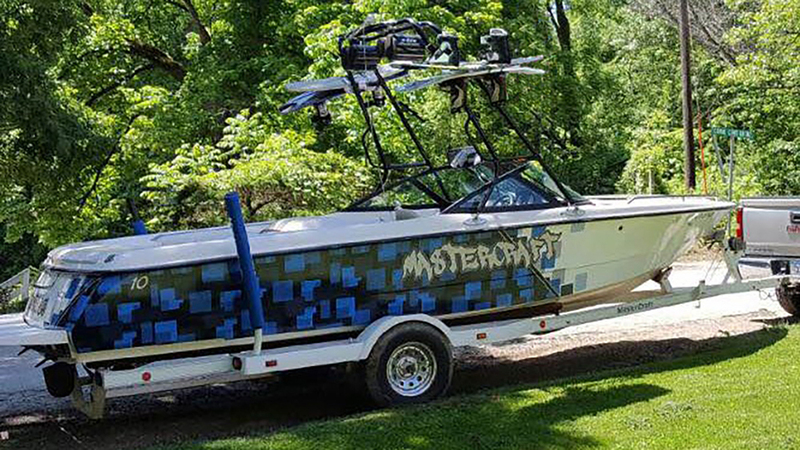 Our dedicated team at RK Graphics can help you customize your boat with custom boat graphics, boat lettering, boat wraps, and boat number decals. Every boat needs a good name and our graphic artists can work with you to design custom lettering to proudly display that name. 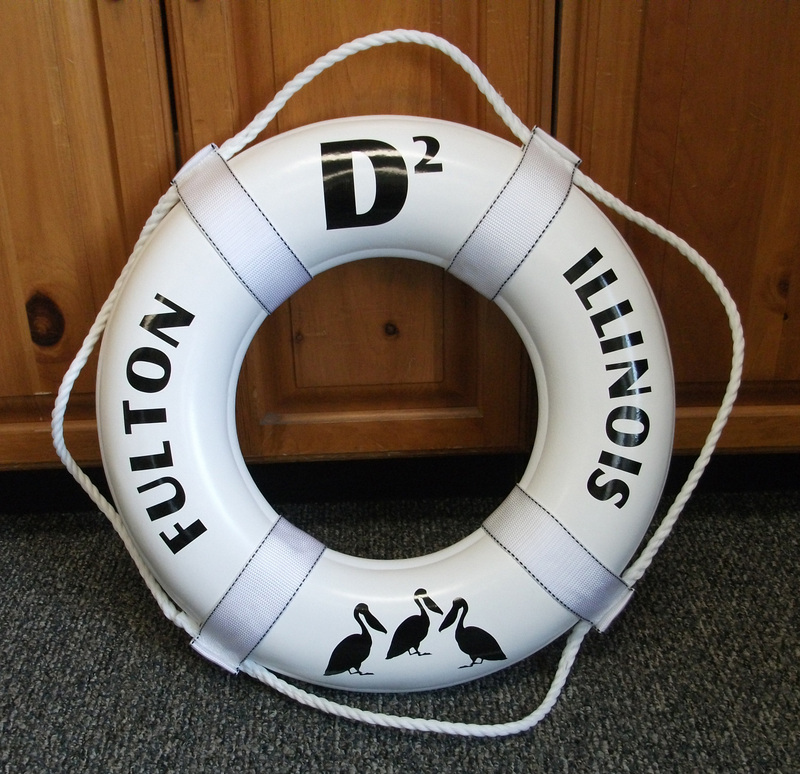 We offer a wide variety of fonts, colors, and designs to make sure your boat graphics reflect the name and personality of your boat. 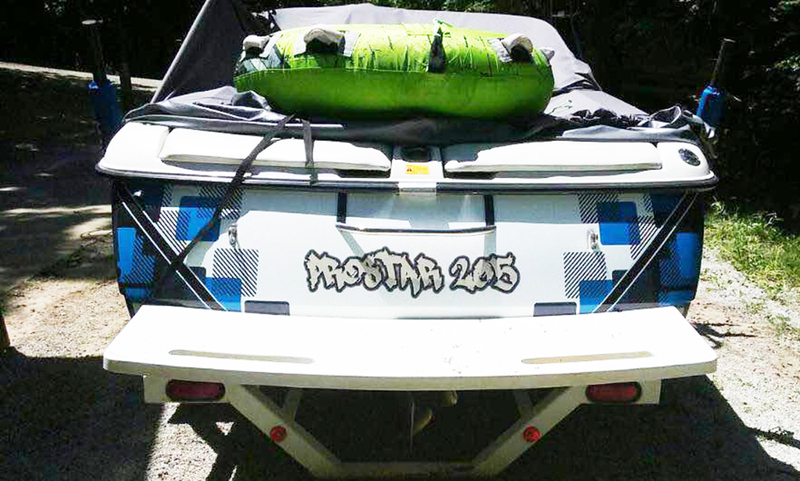 We can also create custom state registration numbers to match and fit right in with the rest of your boat’s design. 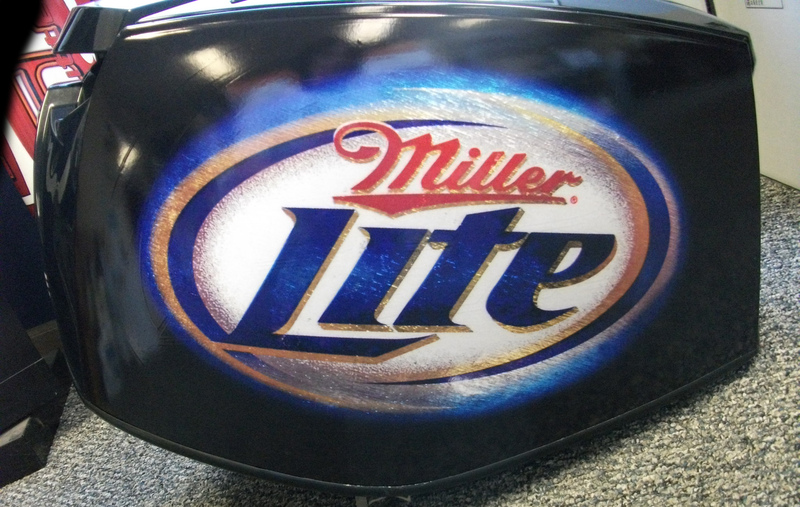 We understand local requirements and regulations and can ensure that your custom graphics comply. If you’re a hunter or fisherman, we also provide custom boat wraps in camouflage. 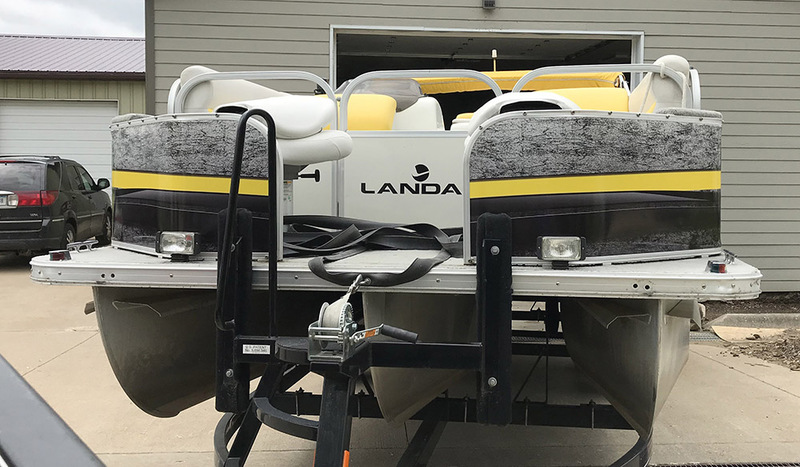 All of our boat graphics and lettering are done with high-quality 3M supplies so that your graphics and lettering look great for longer. For over 25 years, RK Graphics has been dedicated to providing outstanding customer service and premium custom graphics. Our number #1 goal is to deliver high-quality products, on time, and at an affordable price. 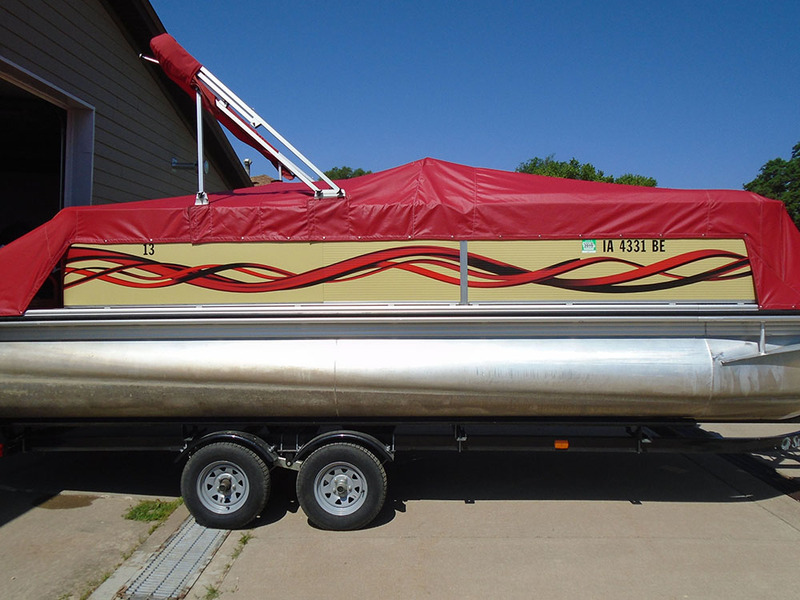 Let our team create the custom, high-quality boat graphics RK Graphics is famous for. We have the training, skills, and equipment needed to make your boat stand out among the rest. To speak with a member of the RK Graphics team about your custom boat graphics, give us a call us at 800.556.8826 or visit our Contact page for more options. Choose RK Graphics for all your custom boating and personal watercraft graphics!